Think yellow tea means turmeric tea? Think again. Yellow tea is a rare true tea that can be found mainly in China. This rare tea offers health benefits similar to green tea and a flavor that is gentler and more nuanced. It's considered such an important tea that is has been served as tribute to former leaders and rulers of China. Finding yellow tea can be a journey in and of itself. If you can get your hands on some of these delicate tea leaves, brewing is a piece of cake. 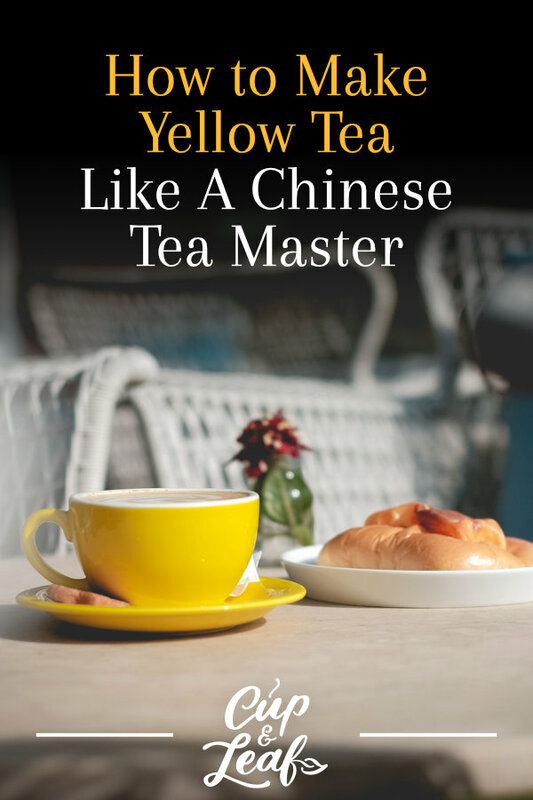 Discover how to make yellow tea and learn more about this rare and indulgent beverage. Yellow tea is the least known type of the true teas. It is difficult to find outside of China, making it a truly delightful rare tea. Most tea vendors don't offer yellow tea due to its rarity. However, some high quality brands or niche tea providers may offer some varieties. Teavana and Teavivre both offer a yellow tea, which can be found on their websites and in their Amazon offerings. Yellow tea comes from the leaves of the Camellia sinensis plant. The leaves from this tea plant are also used to make white tea, green tea, oolong tea, pu-erh tea, and black tea. Yellow tea is largely a Chinese tea and is produced almost exclusively in China. The production of yellow tea is similar to green tea except that it undergoes an additional step. The young leaves are harvested from the tea plant, withered, rolled, and dried to prevent oxidation. During the drying process, the yellow tea leaves are encased and steamed. This drying process is slower than the method used for producing green tea. The result is a yellow tea that offers a mellower flavor than that of green tea. The leaves also turn a light yellow color, lending to the name of this tea. This slow drying process also eliminates the grassy taste and smell associated with standard green teas. 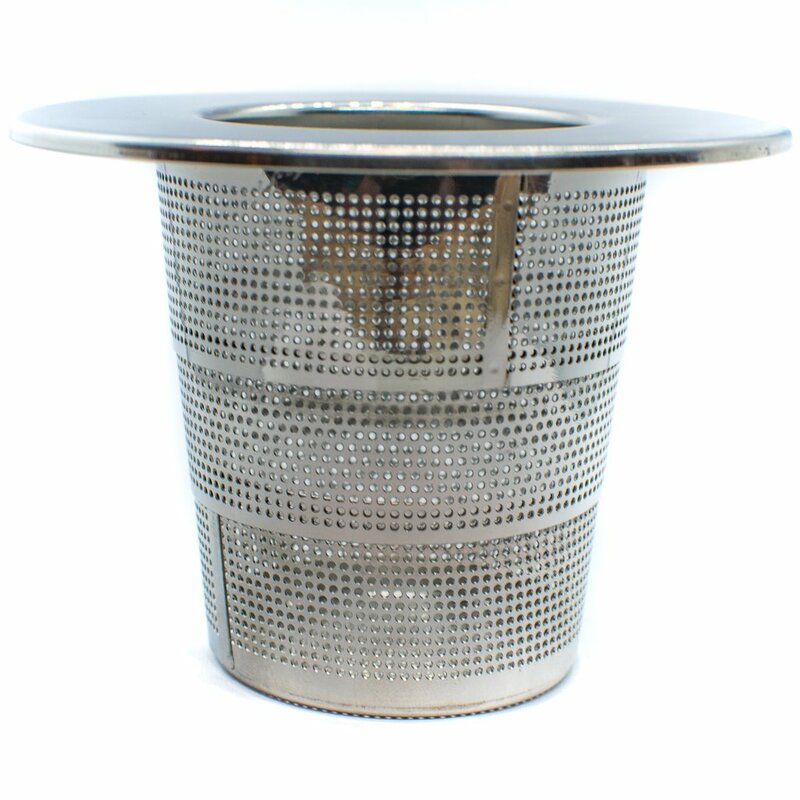 This tea is also commonly known as Junshan silver needles tea or Jun Shan Yin Zhen and is produced in the Hunan province of China. The tea is largely cultivated on Junshan island and similar to Bai Hao white teas. The similarities are so close that this yellow tea is often sold as a white tea rather than as a yellow tea. Legend has it that Jin Shan Yin Zhen was Mao Zedong's favorite type of tea. This type of yellow tea is cultivated on Mt. Huo, which is located in the Anhui province of China. 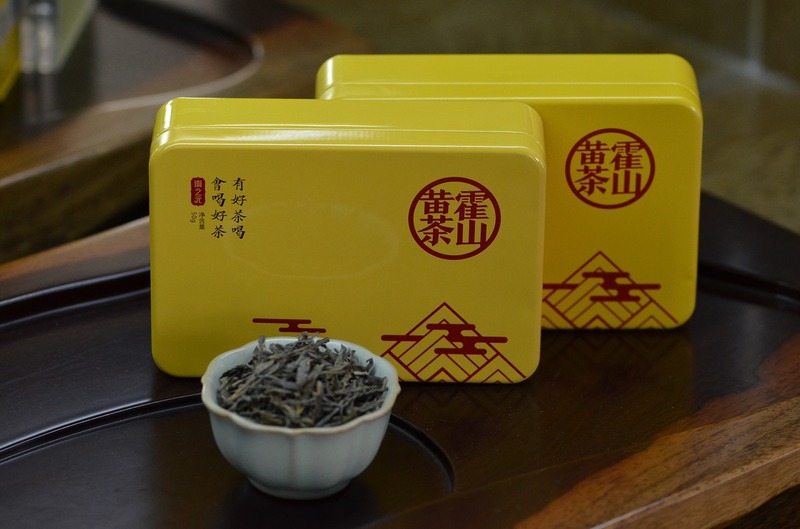 The tea was first produced under the Ming Dynasty and it is considered an imperial tribute tea. The dry leaves feature a shiny exterior and the tea is often brewed using both buds and leaves from the tea plant. This yellow tea offers a peppery flavor and is green-yellow in color when brewed. This yellow tea variety hails from China's Sichuan province. It is largely cultivated along the peak of Mt. Meng. The tea has been produced for more than 2,00 years, dating back to the Han Dynasty. This yellow tea is also known as Mt. Meng Yellow Sprout and is harvested during springtime. It features a nutty flavor with minor hints of grass in its fragrance. The leaves point straight up when infused in hot water. Huang Tang yellow tea is produced in the Chinese Zhejiang province and known as 'yellow broth" or 'yellow soup'. 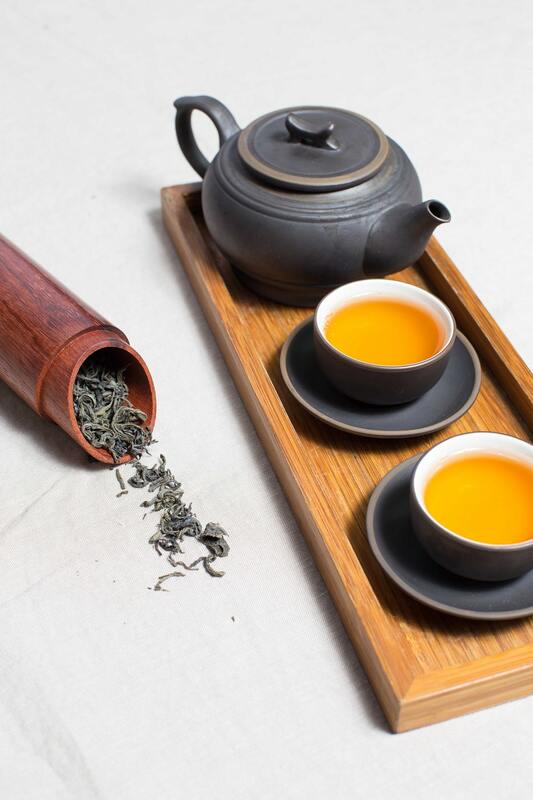 This yellow tea is typically made using one bud and one or two delicate leaves. Yellow tea maintains health benefits that are similar to high quality green tea health benefits. It may accelerate weight loss by limiting caloric intake and boosting metabolism. 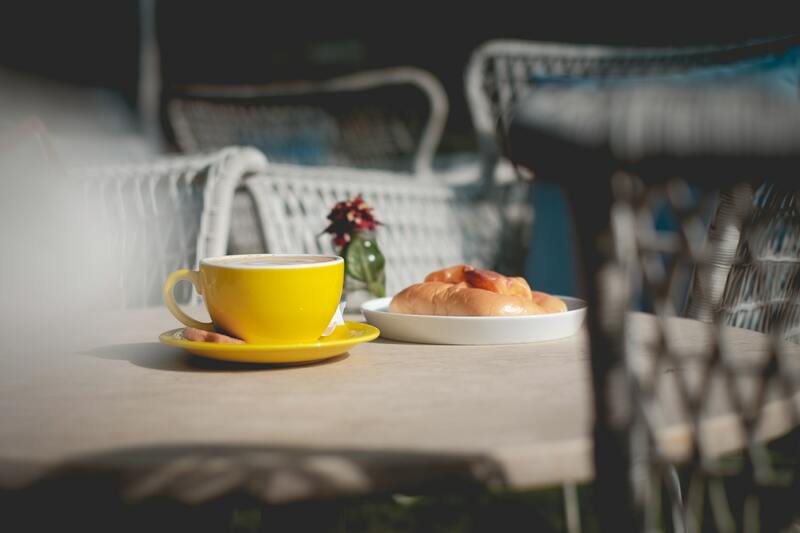 Yellow tea is naturally calorie-free, making it a suitable alternative to sugary sodas that pack on the pounds. Yellow tea also boasts fat burning properties as it sends signals to the liver to break down fat stores for energy. Yellow tea also boasts a high concentration of antioxidants that support overall health. These antioxidants known as tea polyphenols and tea catechins help to eliminate free radicals that can cause oxidative stress. Free radicals are uncharged atoms that interact negatively with human cells. They have been linked to oxidative stress that causes premature aging, certain types of cancers, and even mental decline. Yellow tea also has anti-inflammatory properties that can help reduce pain and protect heart health. Yellow tea works to reduce inflammation that can constrict arteries and cause blood clots or heart attack. Inflammation can also cause pain such as headaches and tension headaches. Yellow tea works to reduce this inflammation thanks to antioxidants and other chemical compounds. 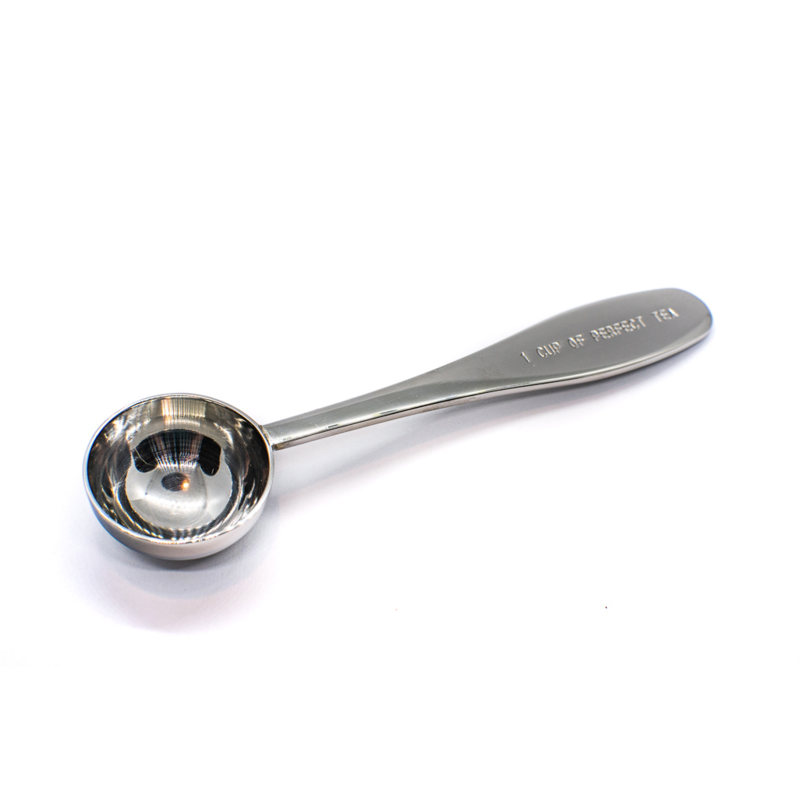 Use our Perfect Tea Measuring Spoon to scoop out the perfect amount of leaves every time. Yellow tea brewing methods are very similar to white tea brewing. You should always use high quality spring or filtered water for the best results. This tea should also be brewed at lower temperatures to avoid developing bitter flavors. If you’re in a hurry, use our Collapsible Tea Strainer and a to-go mug to brew yellow tea in minutes without the hassle. 1. Warm your tea cup and gaiwan with a little hot water. Swirl the water around and discard. 2. Place your tea leaves into the gaiwan. Use 1 teaspoon of tea leaves for every 8 ounces of water. 3. 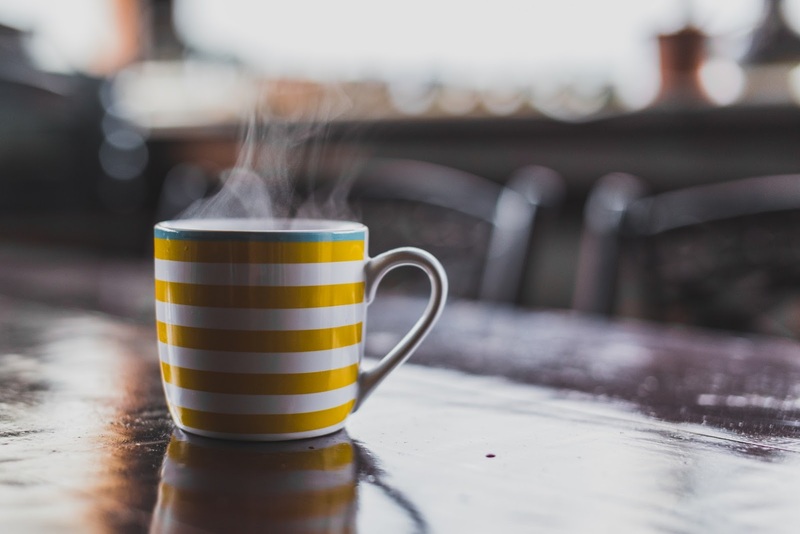 Heat water in the tea kettle or stovetop pot until it reaches a temperature of 167 to 176 F. Do not use boiling water or you will damage the flavor of the delicate leaves. For the best results, use a temperature-controlled kettle or test the water temperature using a thermometer. 4. Pour the hot water into the gaiwan with the tea leaves and cover with the lid. Let the tea steep for 2 to 3 minutes. Steeping times may vary depending on desired flavor. We recommend tasting every 30 seconds after 2 minutes to find your preferred taste. 5. Pour the tea into a tea cup and enjoy! Yellow tea leaves can be brewed three to six times. Increase the steeping time of the leaves by 30 seconds to 1 minute for each additional infusion. You can also add more leaves if you prefer a stronger flavor. With this handy guide, you have everything you need to brew rare yellow tea. Brewing yellow tea the traditional Chinese way enhances the tea experience. Yellow tea making requires just a few items to brew the chinese way. All you need is a gaiwan tea set to get started. You can also brew this tea just like you would green tea using a tea kettle and a teacup if preferred. Just remember to keep the dosage to three to four grams of tea leaves for every eight ounces of water. 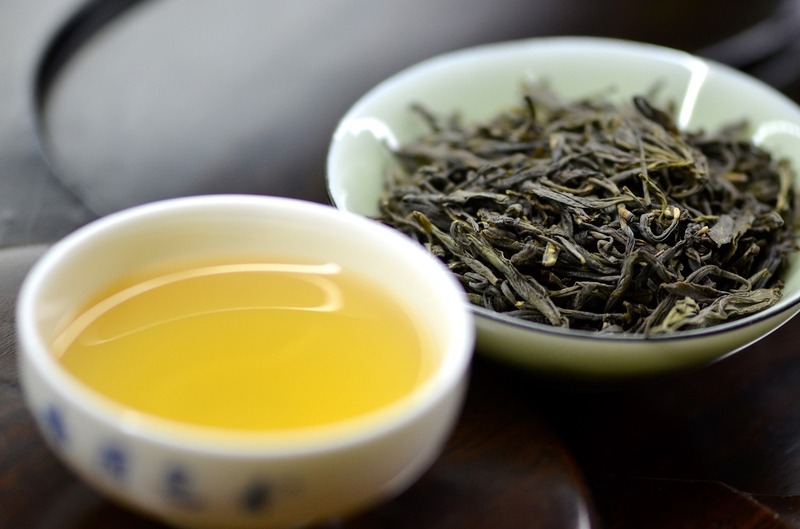 Yellow tea offers a delicate flavor that has hints of sweetness similar to a rose. It boasts health benefits that are powerful and similar to green tea. This rare tea is a true delight for tea connoisseurs looking to discover something new.